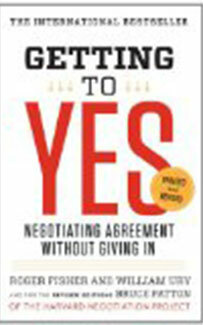 Discuss concerns and challenges in relation to being a negotiator within a sales context. 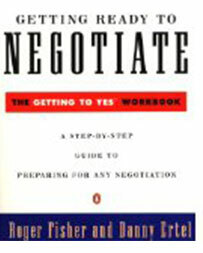 Recommend appropriate negotiating strategies given various negotiation situations. Use models and processes discussed in the course to thoroughly plan and prepare to negotiate, working within a team of peers as well as independently. Demonstrate effective use of the negotiation process and skills explored in the course by conducting a face-to-face sales negotiation to reach the best agreement possible. Evaluate his or her performance as a sales negotiator. Provide constructive feedback to fellow students. Interested in being notified about future offerings of MKTG 3342 - Negotiating Skills? If so, fill out the information below and we'll notify you by email when courses for each new term are displayed here.